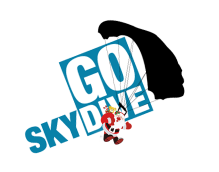 This is the ultimate tandem skydive experience and certainly our most popular. The highest possible tandem jump altitude in the UK. A tandem skydive from 15,000ft means almost a full minute of freefall time. 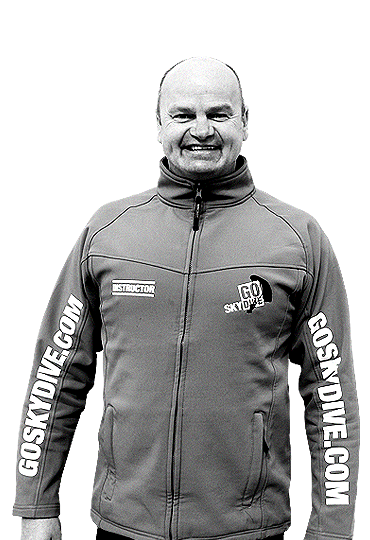 There’s plenty of time to gather your senses and really understand what it is to skydive. For adrenaline junkies it doesn’t get better than this. My instructor George was amazing , he made me feel really calm, I can't thank him enough.